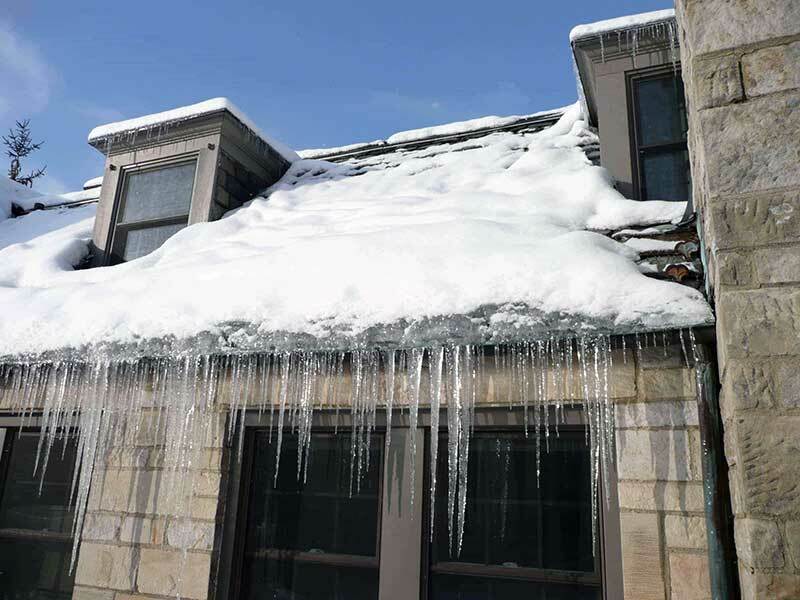 Roof replacement is expensive, yet also a necessity, especially if it is leaky. Roof replacements can cost anywhere between a few thousand dollars and $30,000 depending on how much damage is involved and how old it is. 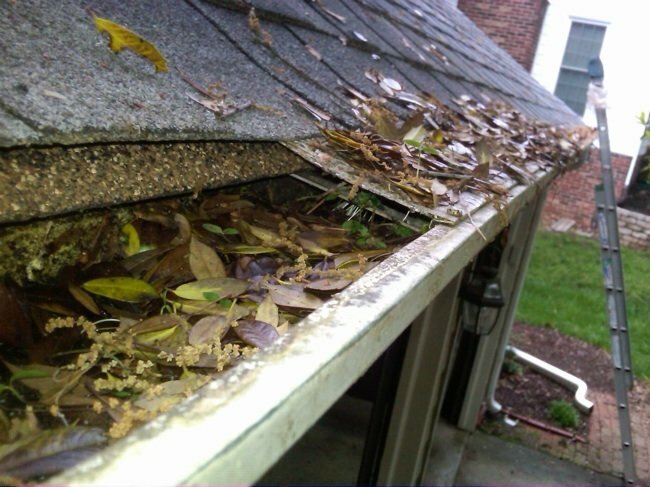 If you’ve done regular roof inspections, you won’t be caught with any unpleasant surprises. However, if you’ve been neglectful and haven’t had any inspections, thankfully there are plenty of financing options available to make sure you’re not going deep into debt to pay for your delinquent roof. Financing a new roof, with the option to pay in installments, is how many homeowners get the roof they need when a roof replacement can’t be put off any longer. 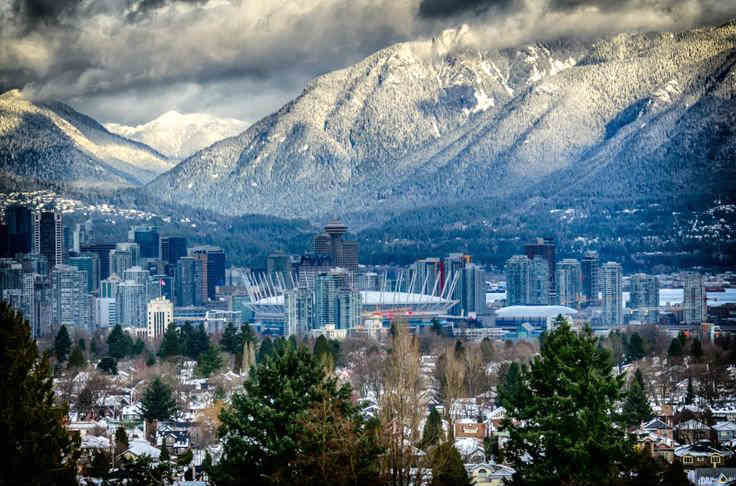 The best option is you’ve been saving for a “rainy day” and have the cash, but that’s not always an option, especially in an expensive city like Vancouver. Let’s explore some things to consider when you need to finance your roof repairs. Cambie Roofing has convenient financing that fits every homeowner’s budget through a program called SNAP financing. Since 2006 SNAP Financial Group has been helping its partners, including Cambie Roofing, get over 200,000 loans and over $1 billion in financial transactions throughout Canada and the United Sates. At Cambie Roofing, in conjunction with SNAP, we work hard to keep our financing options as simple as possible. We understand a roof costs a lot of money and a replacement proof can be a stressful time. Our goal is to give you the peace of mind you need so the process goes as smoothly as possible. Cambie Roofing works with the individual homeowner to see what fits his or her budget. •	Take up to 15 years to pay. Financing through Cambie Roofing has major advantages. Due to the volume we push through the financing companies, we’re given special rates and packages for our customers. You don’t have to shop around. Instead, with us, you get the best terms and the best rate. Many smaller roofing companies don’t typically offer any type of financing. You must have all the means for payment at the time of install while medium-sized roofing companies might offer financing, but their rates won’t be as competitive due to lack of volume. It’s a good idea to gather information from your roofing contractor about the possibility and terms of roof financing, so you can determine if that’s the right way to go for your unique circumstances. Another point to consider is financing can give you the chance to do additional work that is needed with the roof, gutters, chimney, etc. or upgrade to better materials. If you’re paying for the installation yourself, you might be limited to a specific budget that doesn’t provide any room for other updates. This can lead to problems down the line. It’s better to do it right the first time instead of some sort of patchwork. 1. Your credit score: Because personal loans don’t use any home equity, your provider will need to know that you can pay back the loan. The better your credit score, the lower the rates you’ll pay. You’ll likely need a credit score of at least 640 to qualify, but if you’re looking for roof financing for bad credit, you may still be in luck. Some providers may qualify you with a credit score as low as 580. 2. Your income: Personal loan providers want to know your income to determine whether you’ll be able to afford monthly payments. After getting pre-qualified, you may have to submit some form of income verification such as a W-2. 3. Your current debt: The more debt obligations you currently have, the tougher it will be to afford monthly payments. Lenders will look at the ratio of your debt to your income to make a decision about whether to approve you. Homeowners insurance plans kick in coverage after you pay a deductible that ranges from a few hundred to a few thousand dollars. Even if your insurance will cover your roof, you may need a roof replacement loan just to cover the deductible. Your insurance may cover your roof’s damage if it was caused by something beyond your control–say a storm or fire. On the other hand, your insurance probably won’t cover any problems related to a lack of maintenance or natural wear and tear. You should check your policy or call your insurance company to find any exclusions, coverage limitations, etc. Coverage from homeowners insurance doesn’t necessarily mean you won’t need financing if you don’t have cash. You may have to pay a deductible before your coverage kicks in and, without cash saved, financing will be your best bet. If you have any questions about roofing financing or roofs in general our knowledgeable staff can walk you through the steps so you feel comfortable and confident in the entire process. At Cambie roofing, we ensure you’re in good hands so you don’t need to worry about dealing with unreasonable bankers or worry about not being able to pay off your new roof. Give us a call and we’ll sort out the details.